Twitter stock was up over 10% in pre-market trading Thursday after the company announced that it beat revenue and growth expectations. But the success is being overshadowed by the fact that the company admitted to inflating user growth over by approximately 1-2 million users per quarter for four quarters. The company said in a letter to shareholders that the miscalculation occurred from including "certain third-party applications" that should not have been counted in Twitter's monthly active users number. Why it matters: Twitter has faced criticism in the past for inflating video metrics and for its "inadequate" response (Sen. Mark Warner's words) to the Senate Intelligence Community's inquiry into Russia involvement on its platform. At a time when technology platforms are under increased scrutiny for not being transparent enough, this type of admission only plays into the narrative that tech companies are not properly policing themselves. Revenue: Twitter surpassed revenue expectations for Q3, reporting a 4.2% decline in revenue to $590 million, which is slightly better than the losses that were expected. Users: It increased its Daily Active User (DAU) base 14% year-over-year in Q3 and 4 million Monthly Active Users (MAUs) in Q3, bringing its total monthly active user count to 330 million. Losses: Twitter reported a loss of $21.1 million, the smallest loss that Twitter has posted since going public. Profit: Twitter raised its earnings forecast for the fourth quarter next year and said if it hits the high end of that number, it could achieve its first-ever profitable quarter since going public — a huge feat for the company facing pressure to compete for advertising revenue against its main competitors, Facebook, Instagram and Snapchat. 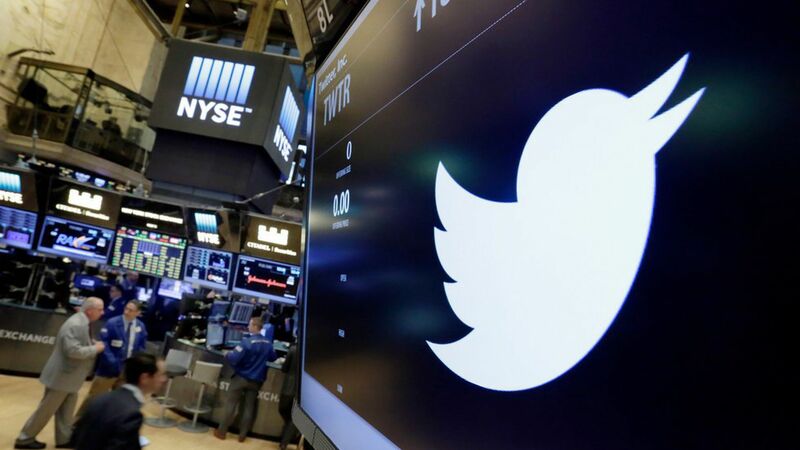 Market growth: Twitter said the majority of its growth came from its top 10 global markets, including the U.S., which have a greater potential to generate advertising revenue. Clarification: This post has been updated to reflect that the inaccurate MAU numbers were counted over four quarters, not 11.